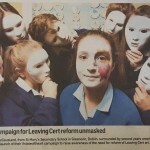 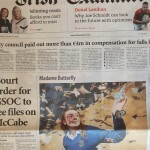 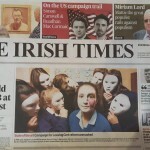 Home » Blog » #Stateoftheart Campaign launched in St. Mary’s Secondary School, Glasnevin. 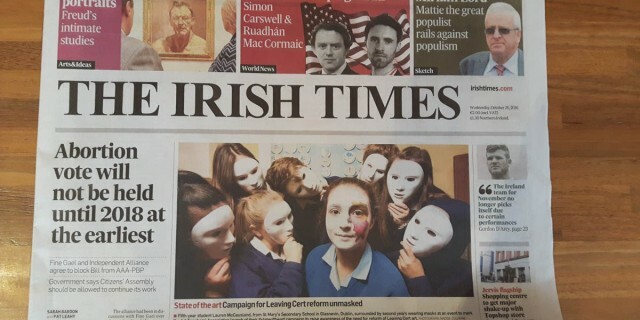 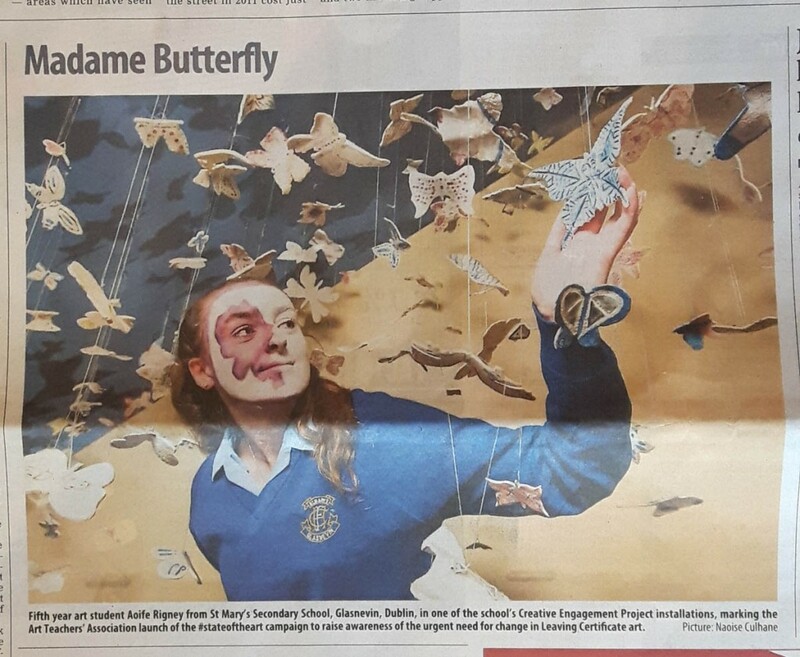 #Stateoftheart Campaign launched in St. Mary’s Secondary School, Glasnevin. 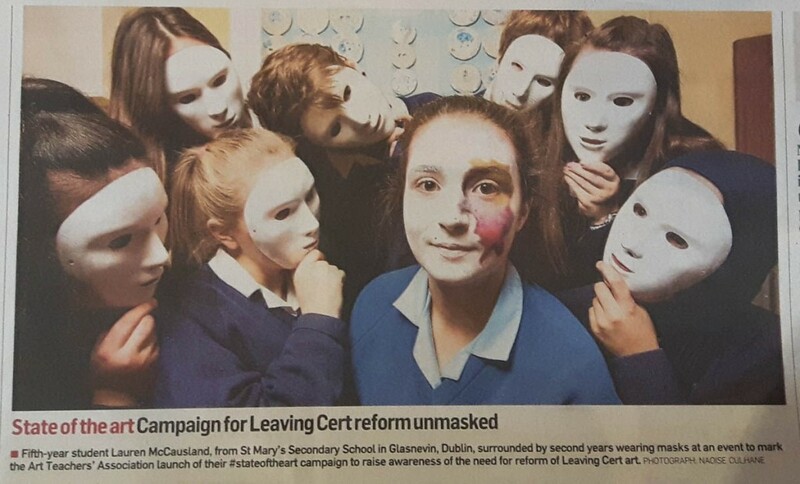 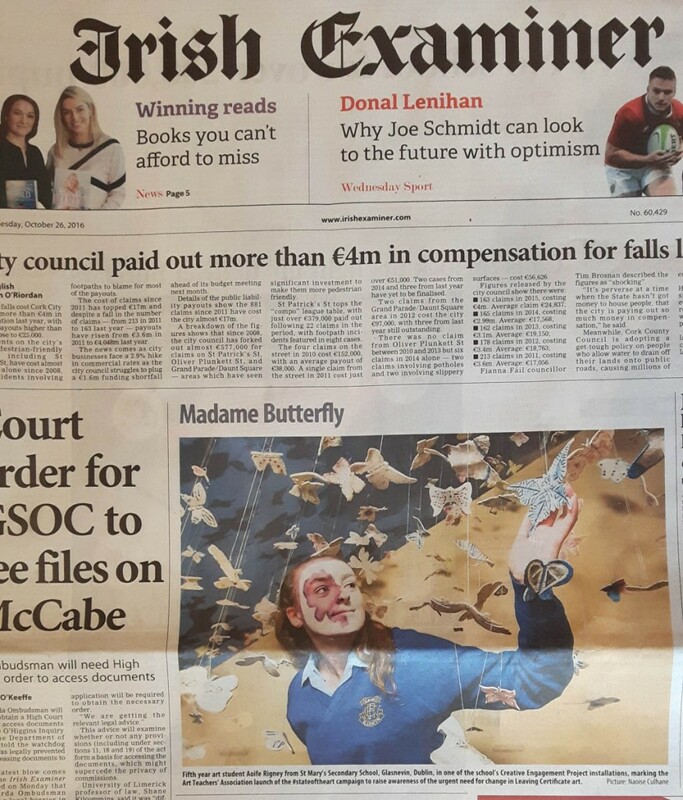 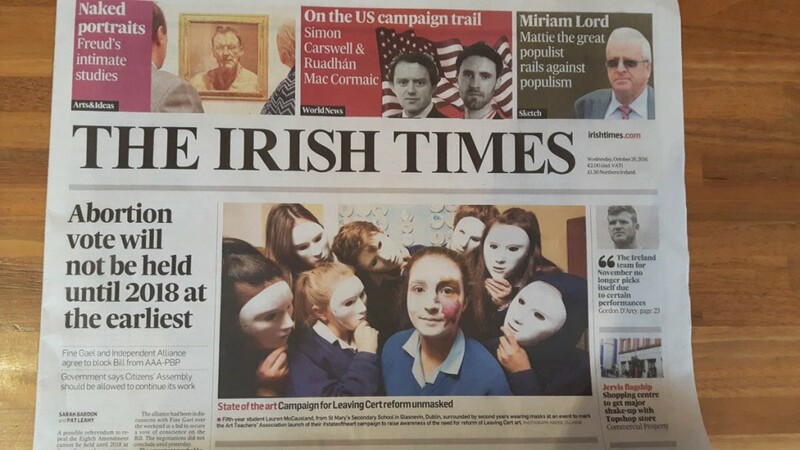 Yesterday the Art Teachers Association launched their #stateoftheart campaign to raise awareness of the urgent need for change in Leaving Certificate art. 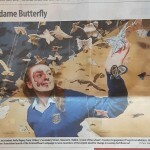 Students of St. Mary’s Secondary School, Glasnevin were pictured with the schools Creative Engagement Project at the event.